As we all know, what matters to business is getting more inbound leads and boosting conversions. SEO is not just about achieving high rankings, you need to turn clicks and visits into profits. In this exceptional case, we wanted to reach further than the expected and prove our methodology in making a winning branding strategy that’s easy to apply with flexible techniques and Reusable tactics when it comes to SEO campaigns for big successful brands like Fawry. 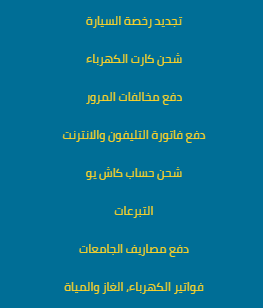 How we rank Fawry on Google first page with 220 keywords? We determine the Brand Stage to multiple SEO results. At ARQQA, we understand that such client needs more than short-term sales. Smart brands aim to sustain, maintaining the brand position in the consumer’s mind is the most necessary objective especially in mass marketing business that has a good offline footprint. Our mission is to put Fawry in the right place it deserves online to match all marketing performances, develop an online campaign that works in parallel with offline platforms, and fill online gaps using SEO and SEM. Successful SEO campaigns require customized strategy built from scratch, in such case we went through an amazing experience and get unexpected results that we’re excited to share with you our SEO success story. First of all, you need to know what steps we followed to increase the whole traffic by 5 times. Research is generally the initial process in all marketing strategies; in particular, it’s quite important for SEO to ensure SMART results. We make sure of having correct information about the target audience and his experience through the web. You aren’t able to swim in the ocean if you can’t avoid sharks attacks. By positioning yourself in the widest spot, you guarantee the long life and gain the best benefits. We use premium websites that specialized in SEO competitive analysis tools to assure accurate numbers and control the competition. Brain-storming techniques increase the quality of SEO execution, clarify your vision by having good alternatives, and make you ready to implement. but choosing the right keyword leads to more relevant and various choices. An effectively added inner-page that’s recently needed by customers may become the most visited and the most value for your brand. We develop a (How to pay) section on Fawry website that includes 8 new valuable inner-pages. A detailed analysis of all what may affect the website’s Google rank using premium tools. After choosing keywords, we optimize the Page title, Meta description, URLs, Heading tags, page content, Call To Action, internal links & external links and images in order to have the best chance to get found by your target market. We Monitor the campaign results, notice feedback and update the ad. 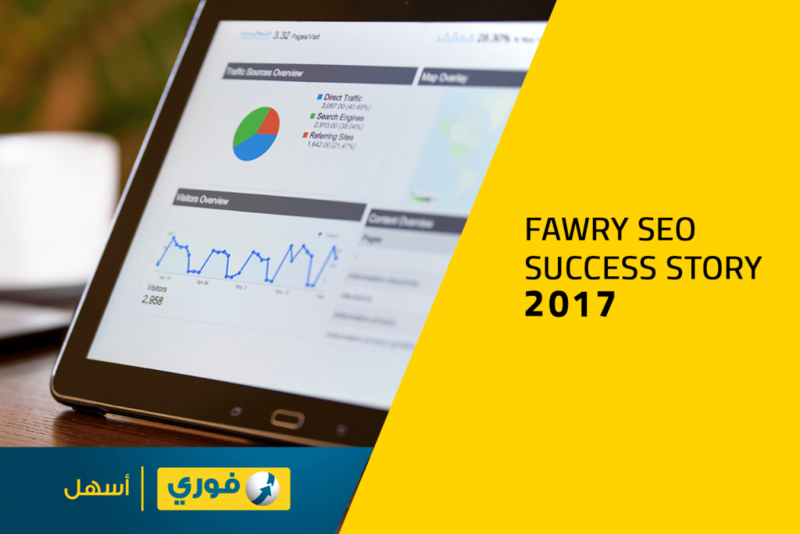 This 5 months SEO campaign saved a huge amount of money for Fawry, because SEO results will maintain Fawry’s position in the long-term. Need to get your website on Google’s first page? Hire Us Now! or Contact Us for more information.